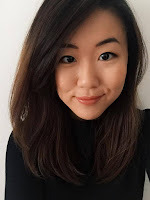 One brand that I have always been particularly fond of is Zoeva. If you guys didn't know, Zoeva is a German brand founded in 2008, hence still relatively new to the make up industry. Don't underestimate this brand though - while it is quite new, it is also very quickly winning over the hearts of many. I would say that their products are pretty affordable compared to brands like Nars, Benefit and Urban Decay to say a few. And not to mention its amazing quality! I must say I am quite a sucker for eyeshadow palettes - I've always felt that it's easiest to get my worth with palettes because you can create soo many looks by mixing a variety of colours! ... 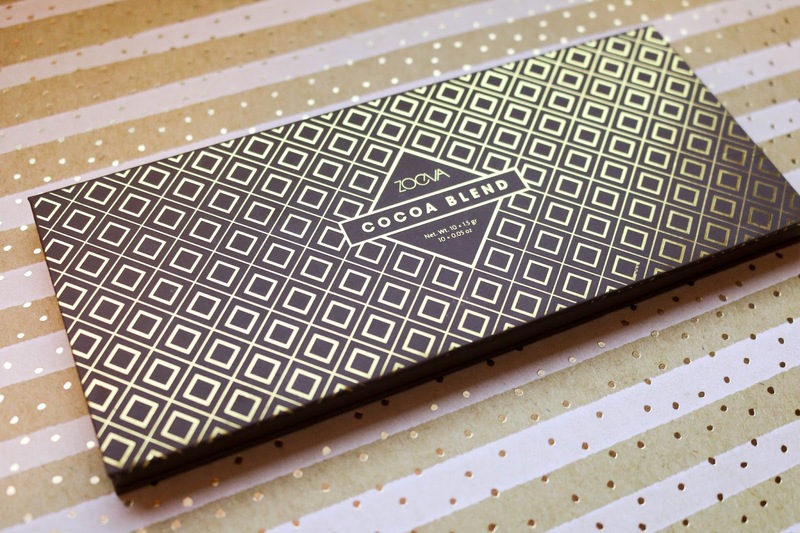 So it must come as no surprise that I love my Zoeva Cocoa Blend palette very much. The pigmentation of these eyeshadows is just amazing.. when swatched, they turn out exactly the colour as they are in the palette. 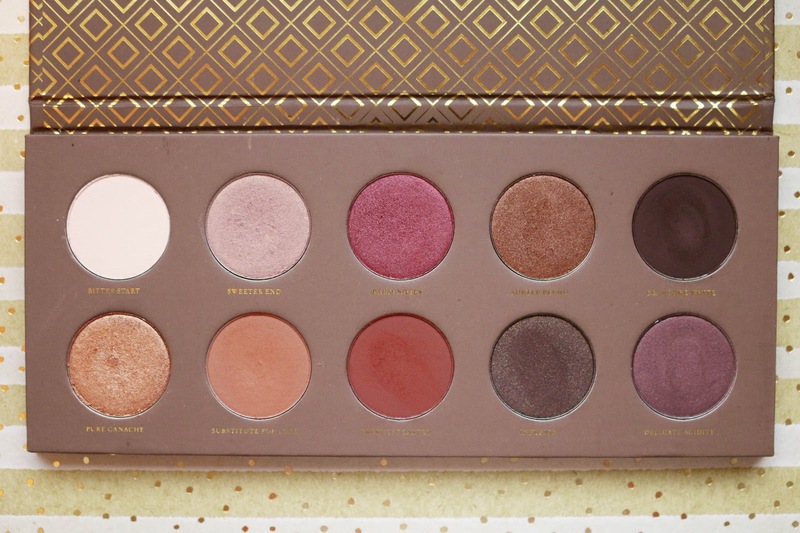 The eyeshadows are creamy and can be blended very easily, with a good mix of mattes and shimmers. 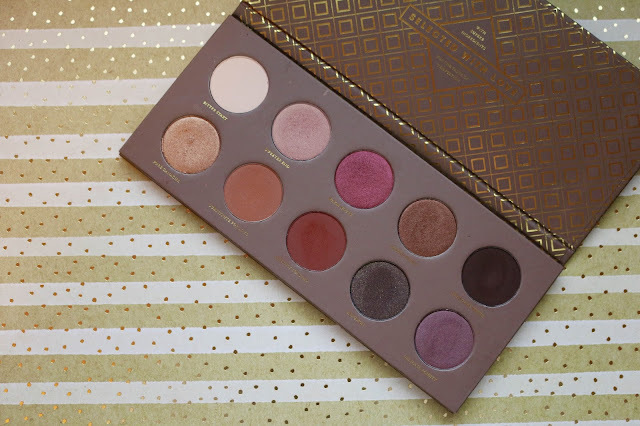 It is a very warm toned palette - probably the most out of all the Zoeva palettes - but it's just perfect for someone like me. 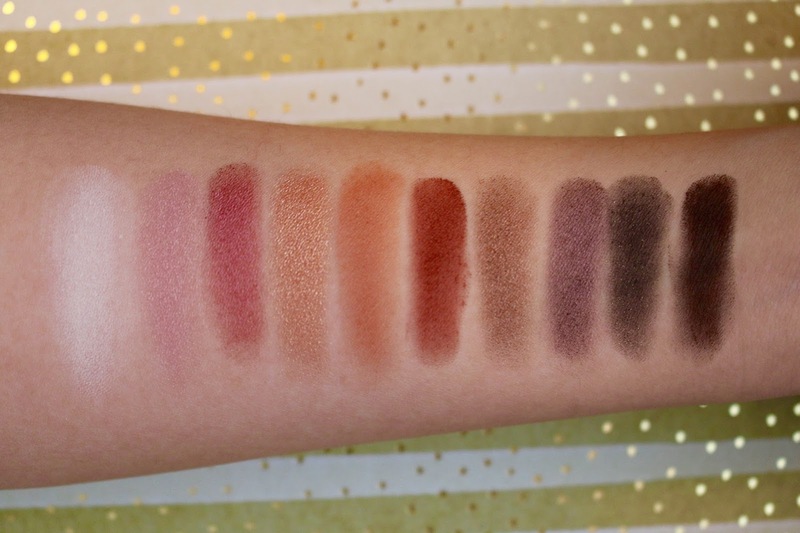 The picture above shows the exact colour pay off for each of the eyeshadows. I've only had a single swatch for most of them except for the two lighter shadows, Bitter Start and Sweeter End. The shades that I find myself using most often are Sweeter End, Pure Ganache and Substitute for Love. Sweeter End is just such a nice subtle pink that suits an everyday wear, and Substitute For Love makes a perfect crease colour. I usually wear this as a second crease shade on top of a lighter soft brown, such as Salted Caramel from the Too Faced Chocolate Bar Palette, just to give my eyes a bit more dimension. One other thing is that the shimmers are actually soo pigmented! The only colour that I never find myself using is Bitter Start. I don't know if you can tell from the swatch above but it is really not pigmented at all. I had to swatch this colour about five times to get it to look like the above. It's just a ghostly white shade that doesn't really do very much at all. I've read a nunber of reviews of the other Zoeva eyeshadow palettes and it seems to be a common issue across all of them. Well - I personally don't mind that at all because you get all these other amazing colours which are more than enough! Zoeva palettes are available online at Beauty Bay for £15.50 with free delivery. 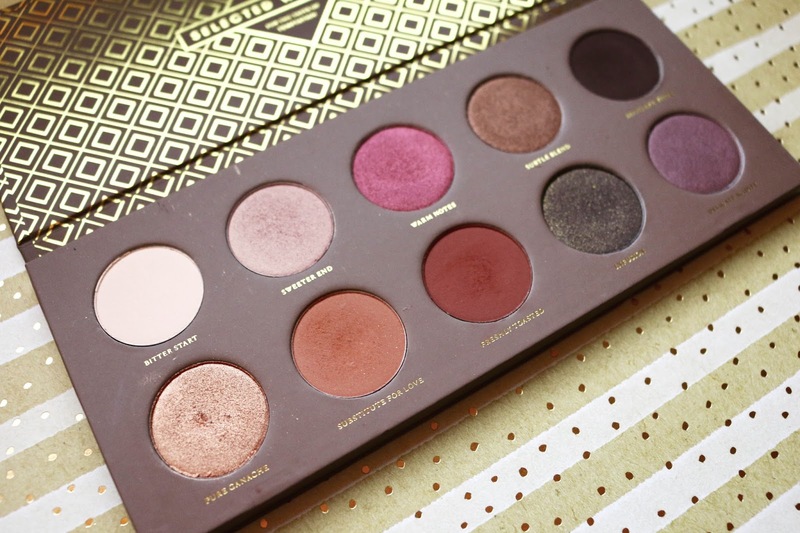 Their affordable prices and superb quality makes these palettes such a must-own! That's a beautiful palette. I'm typical not one for colors (I like all neutrals), but I love those natural pinks and purples!